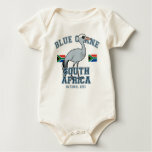 The Blue Crane is a smallish species of crane found in South Africa. 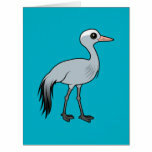 The species is also known as the Stanley Crane or the Paradise Crane. 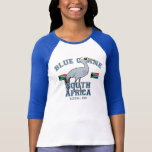 The Blue Crane is the national bird of South Africa. 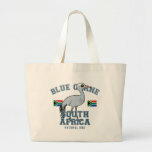 The Blue Crane has an overall blueish-gray plumage with a white feathered head and dark grey or black primary feathers. 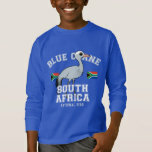 Like other crane species, the Blue Crane is omnivorous. They feed near wetlands and find prey items as well as forage for plant material. They regularly feed on insects. 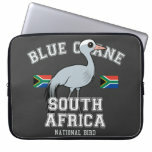 The Blue Crane is listed as Vulnerable on the IUCN Red List and was last assessed in 2013 by BirdLife International. This species has declined rapidly, largely owing to direct poisoning, power-line collisions and loss of its grassland breeding habitat owing to afforestation, mining, agriculture and development. 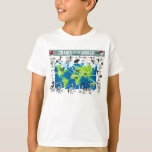 It is therefore listed as Vulnerable. Although probably stable at present, a variety of threats including power line collisions, wind farms, mining, climate change affecting the agricultural landscape, and capture for trade could easily trigger future declines unless appropriate conservation measures are implemented.